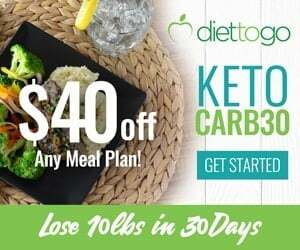 If you’ve recently made the switch to a ketogenic diet, then you know that some recipes don’t transfer over well, especially some of the more traditional Westernized dishes that require you to coat your food or add bread crumbs and cook it such as meatballs, meatloaf or fried chicken. 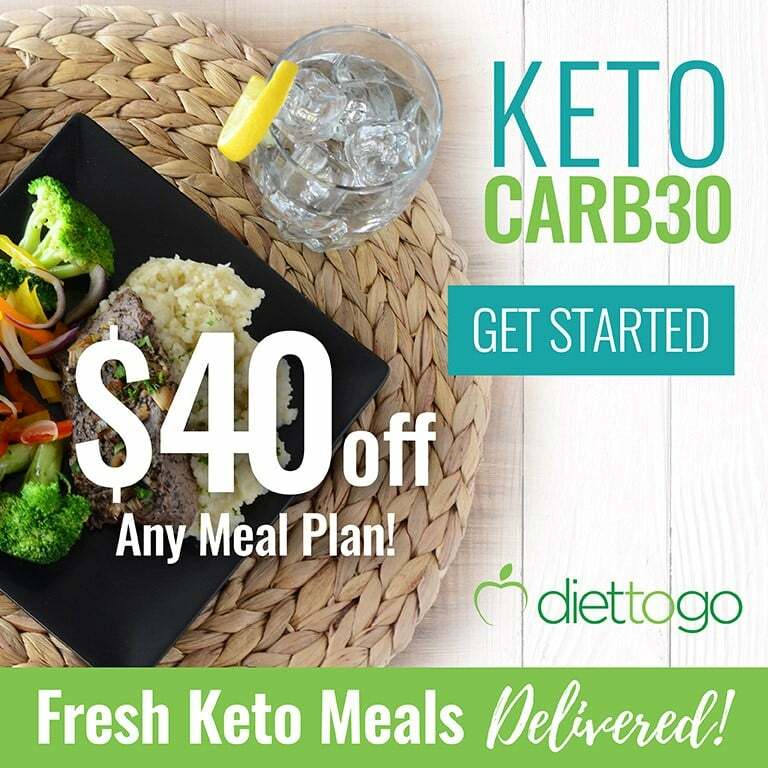 Although breadcrumbs aren’t allowed on the ketogenic diet, you can still enjoy your favorite recipes by using a keto-friendly substitute. 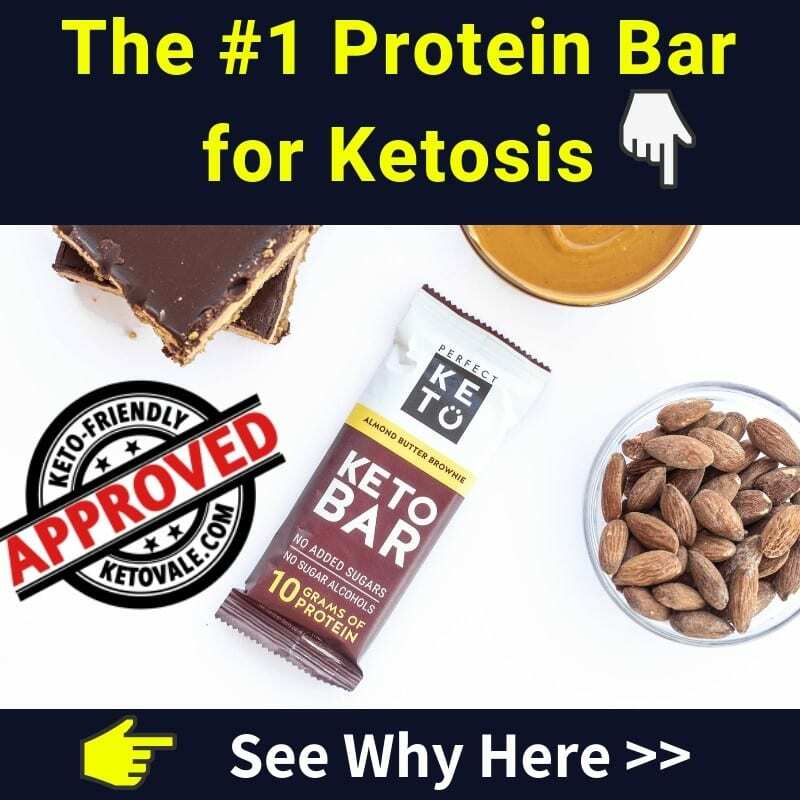 We’ve done the research and come up with some pretty tasty alternatives for bread crumbs that won’t kick you out of ketosis. It’s important to remember that before using any coating, you’ll want to dip your food in an egg wash so that it sticks. You can also use butter or oil. Here are the best low-carb bread crumb substitutes you can add to your grocery list for keto recipes and how to use them. You can’t go wrong when you use Parmesan as a substitute for breadcrumbs. It’s delicious and instantly enhances the flavor of any dish. 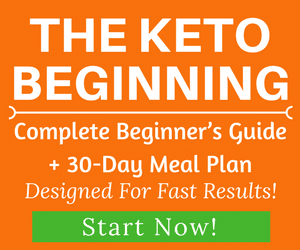 It also sticks well and is high in fat and low in carbs, which makes it the perfect keto food. Try using a butter and Parmesan coating to fry your favorite meats in. The cheese will brown up beautifully to give your meat a crisp and crunchy finish that won’t disappoint. Or use Parmesan to coat some kale leaves and bake them in the oven for a keto snack. You can also get creative and combine your Parmesan with other ingredients on this list. 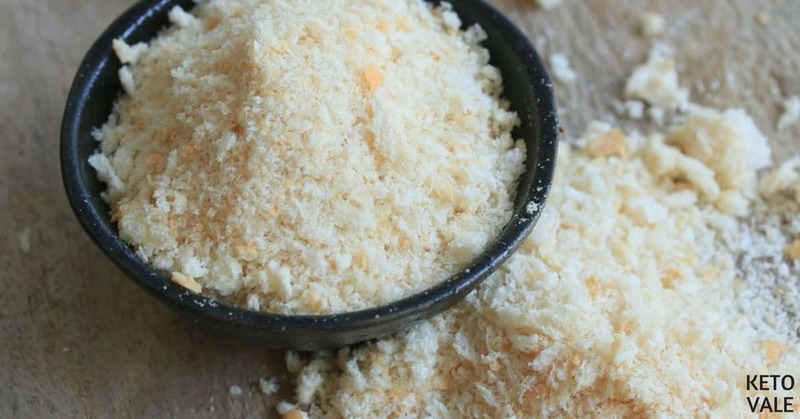 Parmesan would go exceptionally well with almond crumbs or flour to give your foods a nutty and cheese crunch. Coconut flour is great to use as an alternative to breadcrumbs because it contains so many health benefits. Not only is coconut flour high in fat and fiber to help fill you up, but it also helps reduce inflammation. Research shows that coconut flour helps boost your metabolism, helps you maintain healthy blood sugar levels, and aids in digestive health. Try using an egg wash or dip your food in coconut oil before coating it in coconut flour and frying or baking it. This would work well with meat and vegetables like. The coconut gives your food a nutty and flavorful taste, and it also supplies a good source of MCTs to help you increase ketone production. You can either buy almond flour (also known as almond meal) at the store or you can make it at home. It’s relatively easy, especially if you already make your own homemade almond milk. Start by soaking your almonds overnight. The next morning, drain and wash your almond nuts and add them to a high-speed blender along with fresh water. Blend on high until your almonds are finely ground. Using a nut milk bag, strain the almonds from the milk. Now you have everything you need for almond milk and almond meal! Take the almond meal and spread it across a cookie sheet. You can either use a dehydrator to get all the excess moisture out of the almonds or bake it at very low temperatures such as 200 degrees Fahrenheit for about 1.5 or two hours. When it comes out of the oven, your almonds should be dry and finely ground. You can use this mixture as is to coat your food or throw it in the blender and grind it up even finer for almond meal. As mentioned above, you can mix your almond crumbs or meal with other breadcrumb substitutes on this list. Almonds are incredibly versatile and go with just about anything. Coating your chicken in egg wash (or butter) and golden flaxseed before frying it helps to give it the look of regular breaded chicken because of the color, so this is a great hack if you’re still getting used to the keto diet. Flaxseeds are incredibly nutritious and include many health benefits, thanks to their high omega 3 fatty acid and fiber content. Eating two tablespoons a day of flaxseed provides you with as much as 25 percent of your daily recommended intake of fiber! It’s one of the best sources of fiber for keto. Flaxseeds have also been shown to help give you healthy looking skin and hair, lower cholesterol, reduce inflammation (thanks to its antioxidant profile), balance hormones, support digestive health, and aid in weight loss. Because of its rich and nutty texture, you could use flaxseed meal in place of breadcrumbs when making keto meatballs. Make sure you use flaxseed meal instead of whole flaxseeds when using it as a coating for food, especially when frying. This is because the flour is more likely to stick to your foods than the whole seeds. Pork rinds are a commonly used substitute for breadcrumbs on the keto diet because they are high in fat and contain no carbs. Not to mention they are tasty and enhance the flavor of any meat dish. The consistency of pork rinds is crunchy and flaky, so you could use it alone if you wanted. You might have to crush them up to get the pieces small enough to use as a coating. You can buy pork rinds by the jar and crush them up at home using a high-speed blender or even with your hands. If you’re really feeling creative, try using a combination of pork rinds, Parmesan cheese, flaxseed flour and almond meal to coat your food. It will give you a nice crunch. Plus, you’ll be getting a lot of different flavors from several different sources. Pork rinds can be one of the best keto snacks you can add to your meal plan. Just like flaxseeds, sesame seeds have a lot of health benefits due to their fiber and omega 3 fatty acid profile, but they tend to be larger than other seeds and this makes them somewhat hard to use as a coating for food. For this reason, you’ll want to use sesame seed flour because it’s finely ground and will stick to your food better. You can often find sesame seed flour as part of a low-carb flour blend. For a nice crunch, try coating your meats and vegetables in butter or ghee and then coating them with sesame seeds. Fry or bake them in the oven and enjoy a nice crunch. 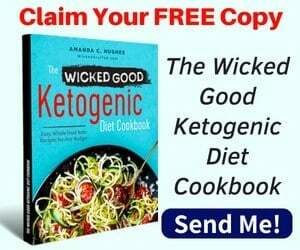 You could use psyllium husk powder as a keto-friendly substitute for breadcrumbs, but the taste might not be as good as some of the other options on this list. Because of this, you might want to add it to a mixture of almond flour or Parmesan cheese. Psyllium husk is very high in fiber and low in net carbs, so it’s a great addition to your diet especially if you need some help in the regularity department. You can also try to enhance the flavor by coating your food with butter first and then incorporating a spice blend into the psyllium powder. 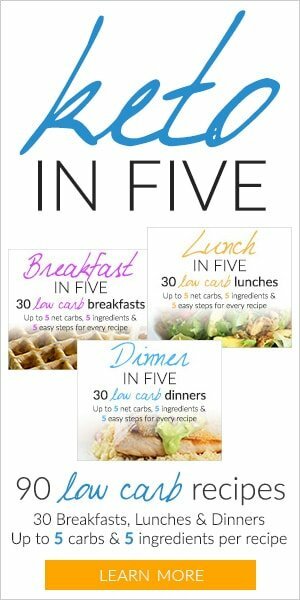 Those are the choices for bread crumbs substitutes when you’re eating a low carb diet. Be creative and combine a few of these choices together for optimal result for your specific keto dish.